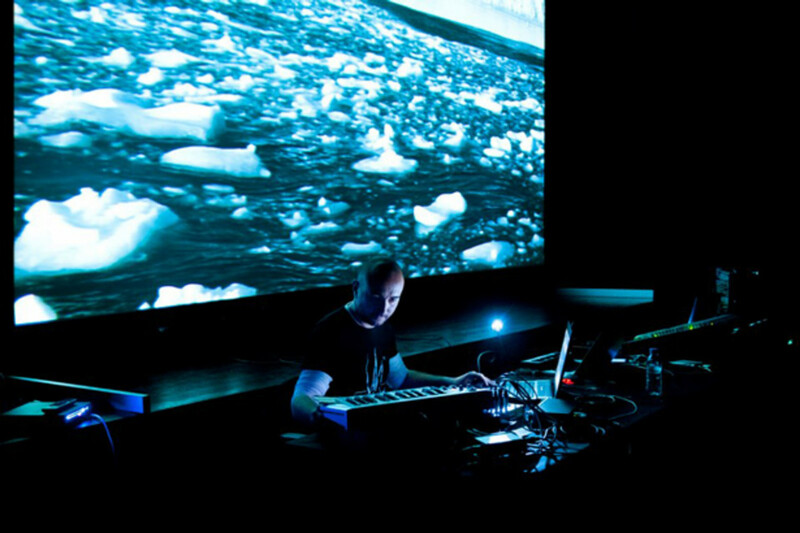 Glacial Movements is an Italian record label specialized in ambient and arctic soundscapes. Founded and curated by Alessandro Tedeschi aka Netherworld, it was launched in 2006 with a compilation of various artists “ Cryosphere “. Since then the catalogue of the label has been greatly enriched by famous names of the ambient new electronic music scene - examples such as Mick J Harris (Scorn, Lull), Rapoon (co-founder of legendary group Zoviet France), Francisco Lopez, Loscil, Bvdub, Aidan Baker, Oophoi, Netherworld and many more. NETHERWORLD is the moniker of Alessandro Tedeschi, the creator and owner of Glacial Movements Records in Italy. Originally from Rome, NETHERWORLD published several works on various labels such as Fario, Angle Rec, Umbra, and Taalem and joined the famous compilation The Wire Tapper series. 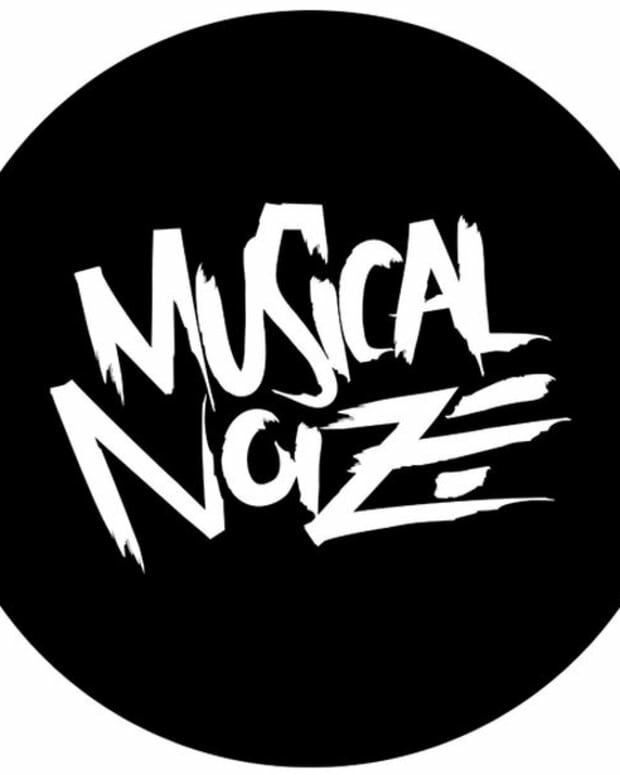 He then decided to focus on his visions for his own record label - Glacial Movements - with releases like "Morketid" (2007) and "Over the Summit" (2011). These were critically acclaimed gems of ambient music. His soundscapes are mainly composed through extreme manipulations of fragments of classical music and field recordings, such as the noise of of ice masses, the sound of the aurora borealis or the breath of icy wind, recorded directly in the arctic areas of the planet. Check out the Alchemy Of Ice EP on Bandcamp. Artist BVDUB (Brock Van Wey) is known all over the world for having realized resonant jewels of rare beauty such as “White Clouds Drift On and On,” “We Were The Sun,” “To Live,” and many more. He has collaborated with labels such as Millions of Moments, Echospace, Smallfish, Styrax, and the German Kompakt, for which BVDUB joined the famous compilation Pop Ambient 2010 curated by Wolfgang Voigt (aka Gas). 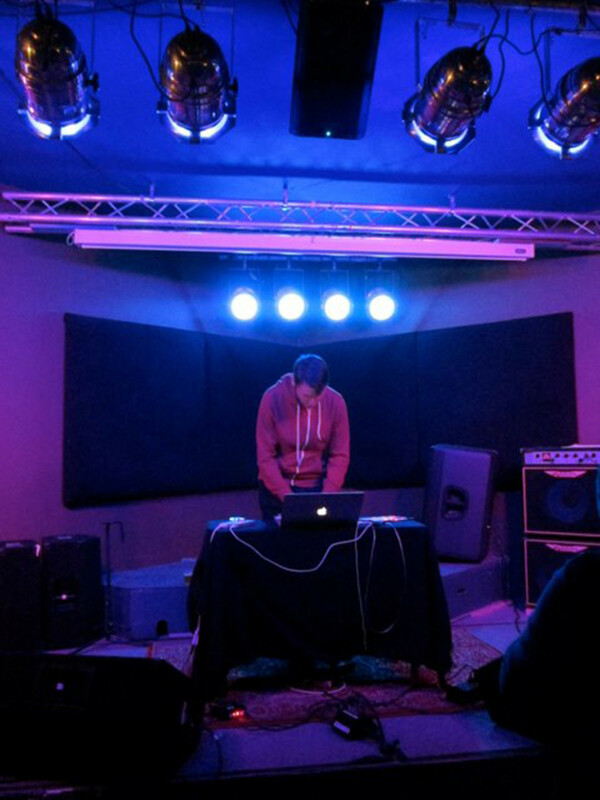 The personal sound of this artist moves from refined deep techno settings to more atmospheric and ethereal ones, leading to ambient soundscapes, and aiming to infinity. The treatment of the resonant subject is always executed with skill and discretion, and the sound possesses a wonderful capacity of description, which lifts the listener up to the heavens. Check out "I Remember" on Bleep HERE. The serene ambient compositions of LOSCIL come courtesy of Vancouver-based musician Scott Morgan. Taking his moniker from the “looping oscillator” function in the computer music language Csound, Morgan uses custom made Max for Live devices and the occasional live instrument to build robust, droning soundscapes. Morgan cites influences including krautrock pioneers Cluster, minimalist composer Gavin Bryars, and a wealth of film music composers.LOSCIL’s origins come from Morgan’s combined influence and involvement with Vancouver’s indie rock scene in the 90′s, having played in several bands as a guitarist and drummer and also from his academic studies at Simon Fraser University where he learned computer music, film sound and new music composition, studying with influential electro acoustics pioneer Barry Truax. LOSCL’s self-released album, A New Demonstration of Thermodynamic Tendencies, caught the ear of the Chicago independent label Kranky, who in turn signed Morgan’s project and released Triple Point in October of 2001. Since then, Morgan has gone on to release 5 additional full length albums with Kranky including the latest Sketches from New Brighton released in September of 2012. In light of LOSCIL’s exclusive track “Umbra” on Ghostly’s 2006 compilation Idol Tryouts 2, Ghostly partnered with Morgan in 2009 for the EP Strathcona Variations. Morgan has periodically partnered with other labels for special projects including 2012′s City Hospital book report on Dublin’s WistRec and 2011′s Coast/Range/Arc on Italy’s Glacial Movements. Preview to Loscil&apos;s "Coast/ Range/ Arc" EP on Bleep HERE. English artist Mick J. Harris was born in Birmingham, and started out in the 1980s as a drummer working with grindcore band Napalm Death. 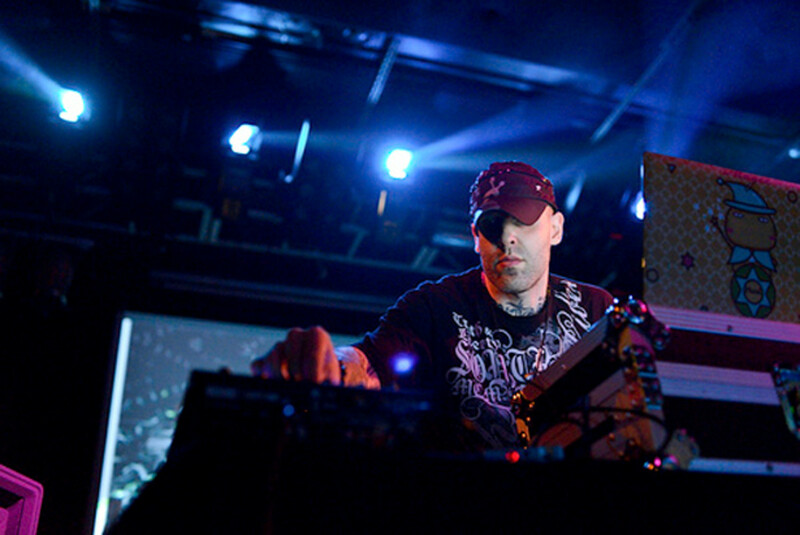 After leaving the band, Harris founded Scorn with Nic Bullen. The band released several albums and EPs in the early 1990s, creating a unique fusion of experimental heavy metal, electronic music, and dark dub music. Harris founded also Lull, a beatless dark ambient side project. 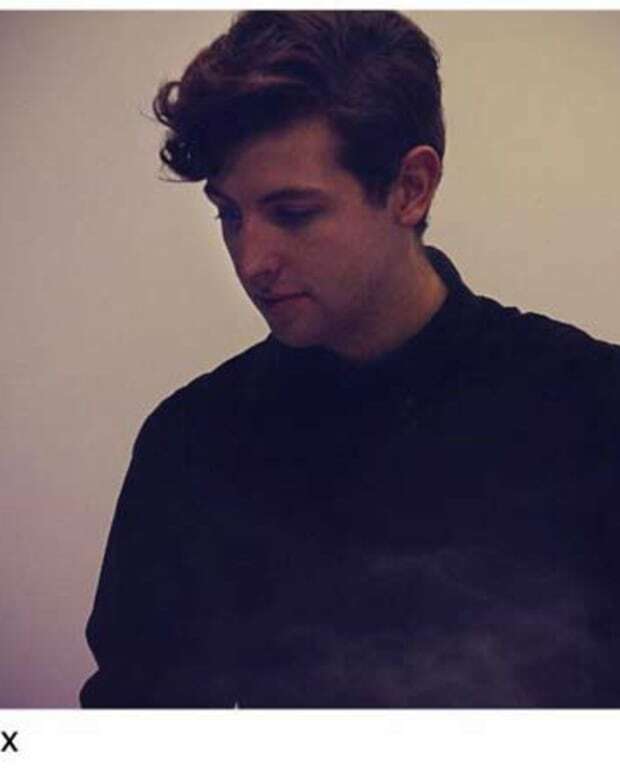 Lull was at the front of the so-called Isolationist movement, and has released full lengths on labels such as Sentrax, Release Entertainment, Manifold and Glacial Movements. Unquestionable genius of the last century&apos;s second half European music, and point of reference about the rising isolationist aesthetics, being on the same wavelength as post-rock last scenaries. Preview Lull&apos;s "Like A Slow River" on Bleep HERE. NEHRERWORLD at Flussi Festival 2012 (Monolake, Vladislav Delay and many more) and also at Supper Club with Apparat (2004). 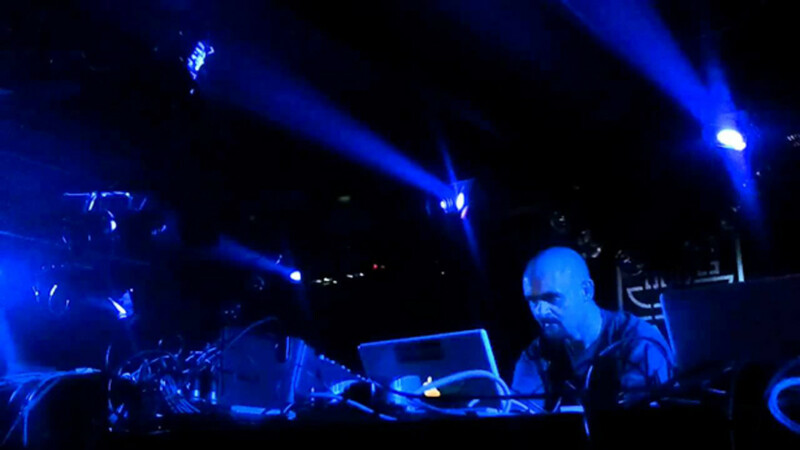 RETINA.IT performed at Sonar Festival and in April, at X-BASS Festival with Mika Vainio. They also shared important stages with prestigious artists like Kraftwerk, Matmos, Telefon Tel aviv,T.A.G.C., Rechenzentrum, Oval, Noto, F. Bretschneider, Plaid , Apparat, Biosphere and many more. Upcoming on 10 October “ Erebus “ by bvdub & Loscil. New releases planned for 2014 by Scanner and Final (Justin K Broadrick side project). Physical distribution in UK and Europe by Kudos. Physical distribution in USA by Darla. Physical distribution in Japan by Disk Union. Digital distribution worldwide by Bleep. 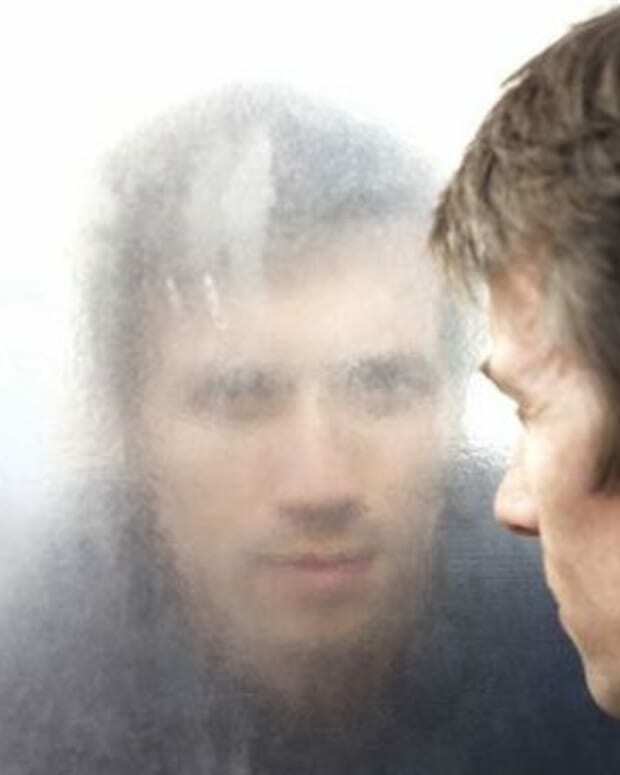 EDM News: Exclusive Premier Of New Electronic Music From Zero 7- "On My Own"